It’s that time again! Nordstrom is having their anniversary sale. We’ve done a little sneak peek and picked out some of our favorite home decor items. 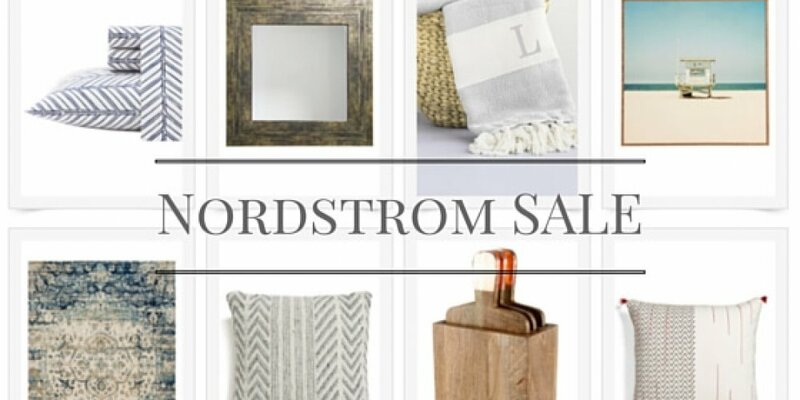 From gorgeous Loloi rugs, trendy throw pillows to statement mirrors – this is the perfect time to shop HOME at Nordstrom.